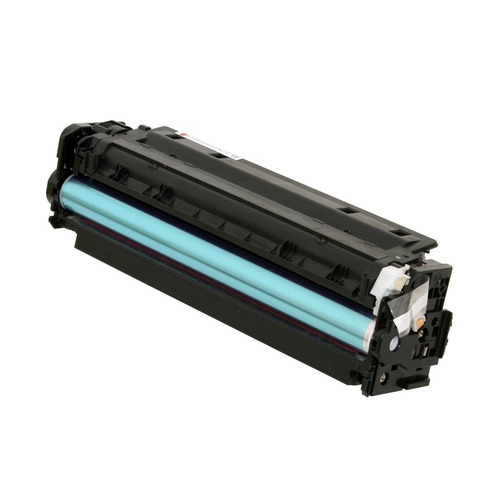 Our product range includes a wide range of drum cartridges for copier machine. We are instrumental in offering Drum Cartridges for Copier Machineto the clients. Sourced from renowned vendors of the market, our drum units are highly appreciated by the clients for their features such as low maintenance cost and longer functional life. Further, we ensure the offered drum units are ideal to give expected performance without any error. Our professionals ensure that only defect-free range is delivered at the customers' end within the stipulated time-frame. Looking for “Drum Cartridges for Copier Machine”?